The Gingerbread Artist: Hungarian folk art flowers on black and white 4. Hungarian folk art flowers on black and white 4. 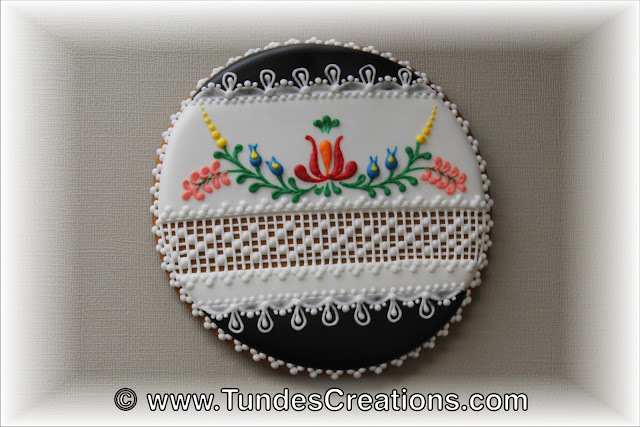 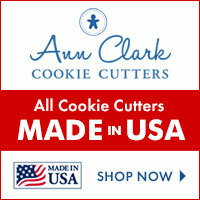 To a cheerful start of this year, here is and other black and white Hungarian folk art cookie. 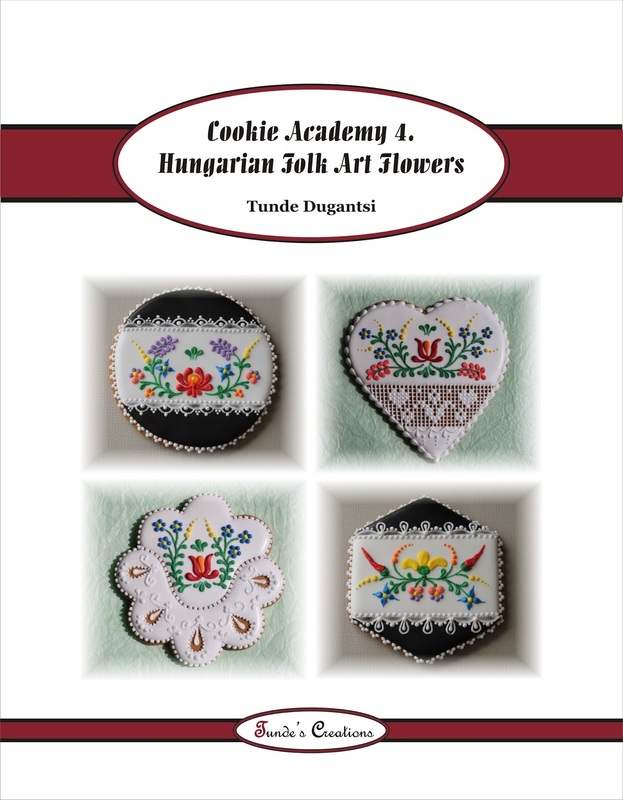 And now, you can easily learn to make these, using the step by step instructions and templates my Cookie Academy 4 - Hungarian Folk Art Flowers book, also published in December.